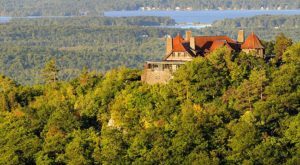 For New Hampshirites and our neighbors from the rest of New England alike, there’s one mountaintop castle in the Granite State that’s taken on quite a bit of allure. 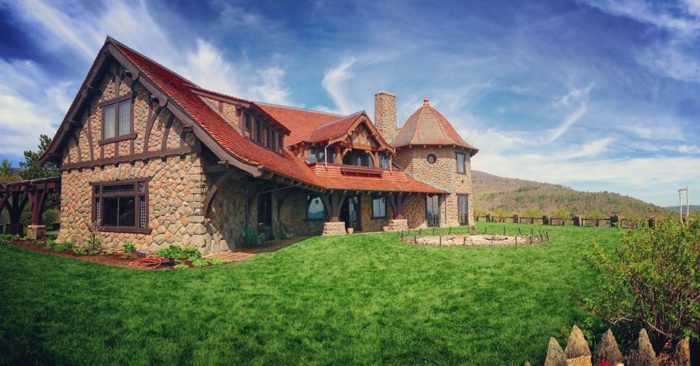 Castle in the Clouds in Moltonborough is a magical place to visit, and its incredible history has now been recognized by the National Register of Historic Places. 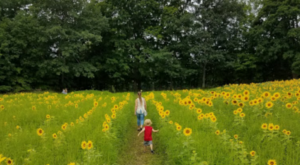 If you haven’t visited yet, hurry on over to see just what makes this place so special! 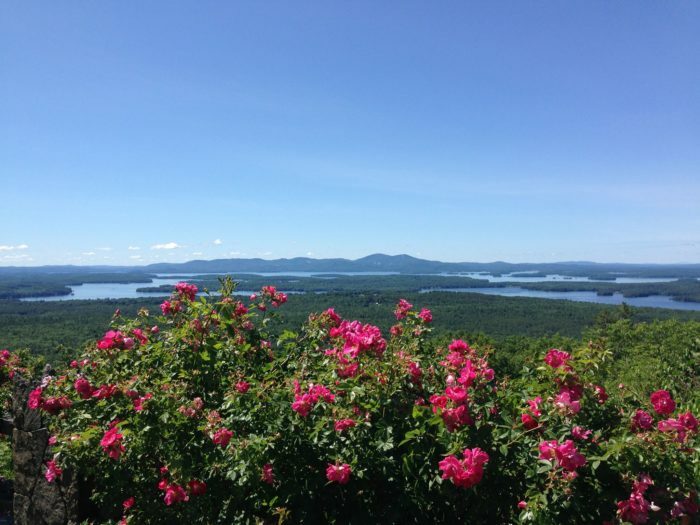 With 5,300 acres of land, the Lucknow estate (better known as Castle in the Clouds) is a secluded Granite State gem. 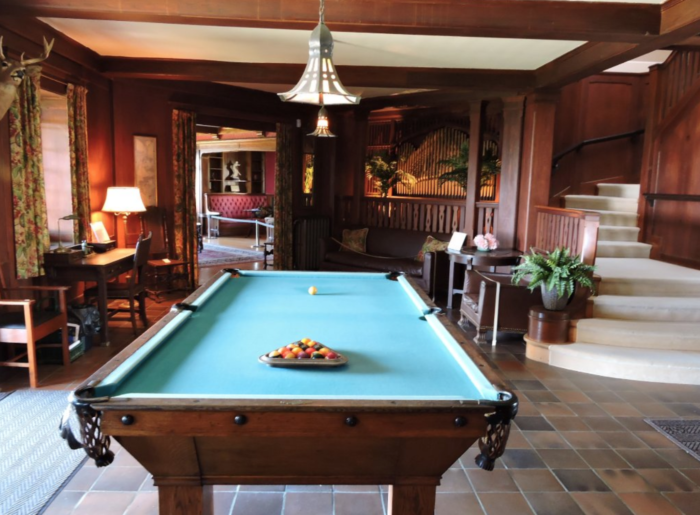 Built in 1914 for a wealthy shoemaker, the Arts and Crafts style mansion features details like Italian marble, carved woodwork, and a clay tile roof – as well as all of the opulent furnishings you'd expect, of course. 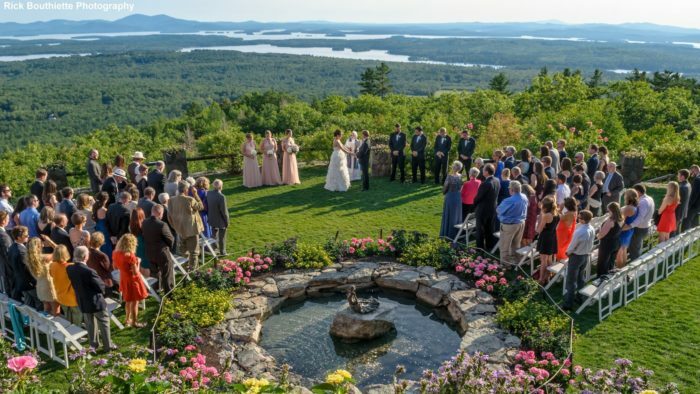 The castle is perched high above Lake Winnipesaukee, and visitors can enjoy the most unbelievable views. 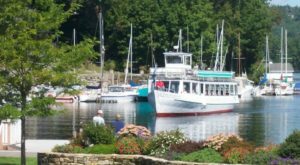 It's an incredibly popular spot for weddings – and it's easy to see why. 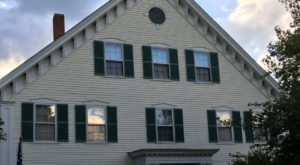 For visitors not looking to tie the knot, touring the mansion is absolutely fascinating. 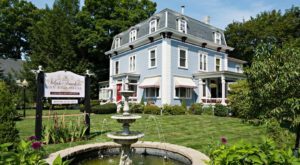 After a short orientation, you'll set off on a self-guided tour, learning about the features of the home that were so unique in the early 20th century – like a central vacuuming system! You'll also find interactive children's activities along the way. Want to see the castle from an utterly different vantage point? 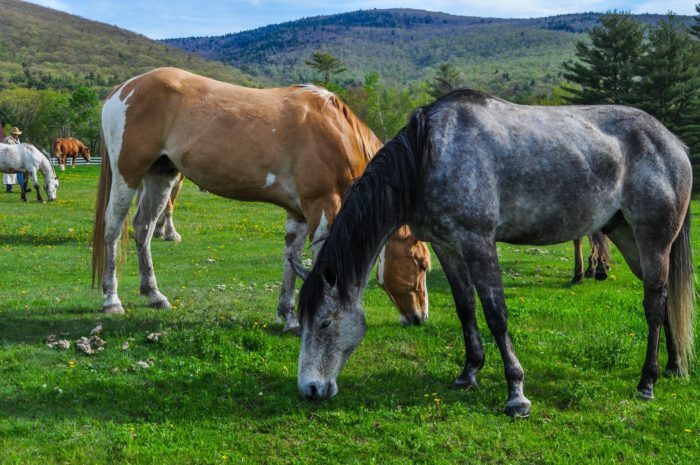 You can take a trail ride (or a pony ride for the under-8 set) and enjoy both the magic of horseback riding and the splendid views. 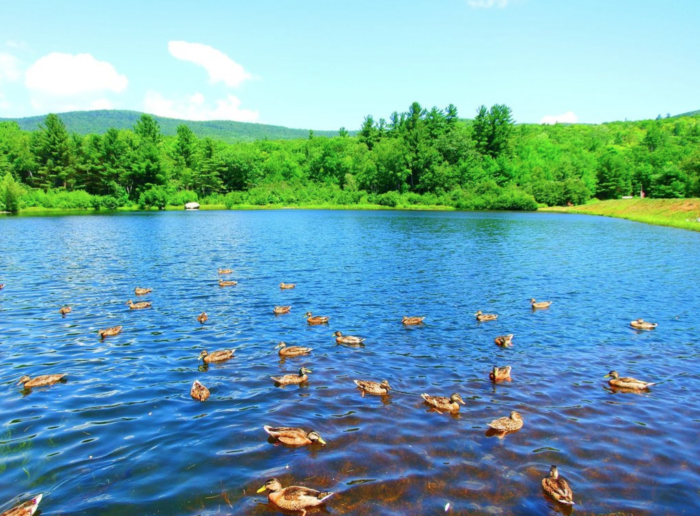 Stoll on down to the lovely Shannon Pond and you'll feed the ducks and New Hampshire's largest rainbow trout – they have a food dispenser right there! 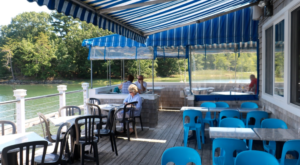 You'll also find picnic tables perfect for sitting and enjoying the views. 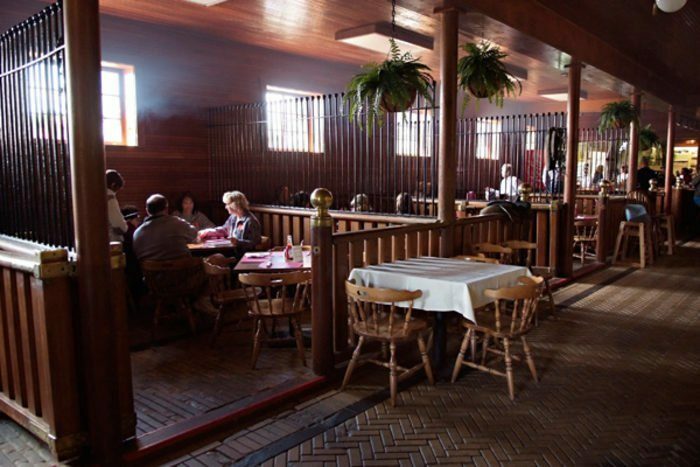 You can't skip a trip to the castle's Carriage House restaurant, where the booths are tucked into old stalls. The patio is absolutely spectacular, and the food is great too! 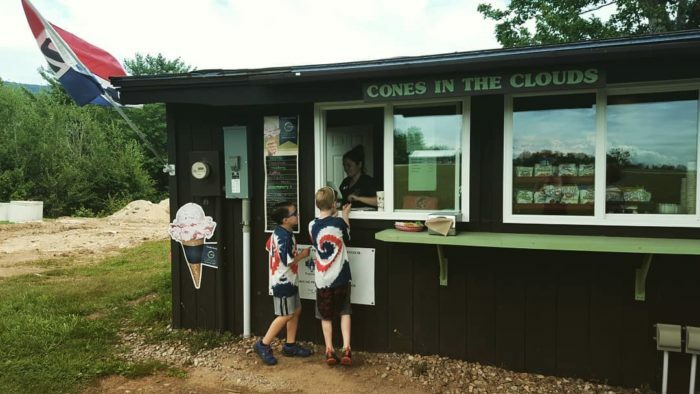 If you visit on a hot day, cool off with a sweet treat at Cones in the Clouds, an adorable stand selling ice cream, snacks, and more. 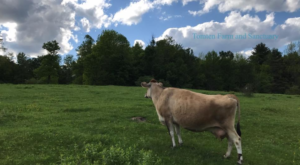 You can find Castle in the Clouds and the Carriage House Restaurant at Route 171, 455 Old Mountain Road in Moltonborough. Check out their website for more details. 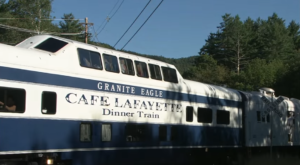 Looking for more old-fashioned Granite State charm? Have a spot of tea at one of these lovely tea rooms.